In Gear! Pillow Throw Decor Home | About Us | Opportunities | Sponsorships | Contact Us! 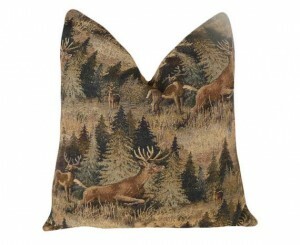 This week we had the pleasure of checking out some of the amazing handmade throw pillows from Pillow Throw Decor. These amazing pillows make the perfect addition to any man cave, office couch, or recliner – and the styles, sayings, and designs will get rave reviews! 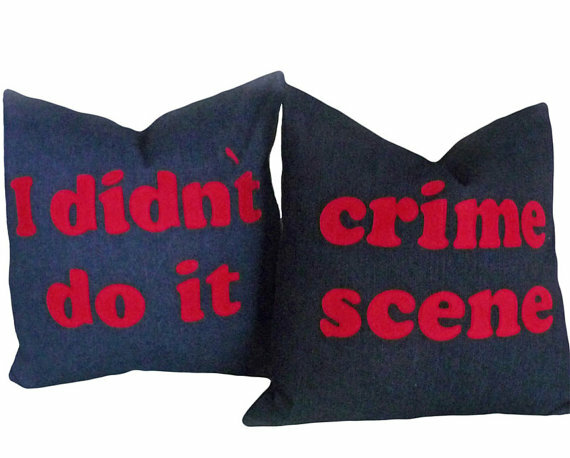 Handmade throw pillows are a great way to add instant interest, texture, and color to any room, and the artisan creations from Pillow Throw Decor add something even more unique with the sayings, graphic images, and color combinations they work with. 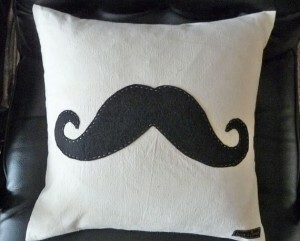 Get comfy and check them out this week on Handmade Men! Men’s handmade throw pillows are high end design in one single step. Adding just one or two throw pillows to a couch, bed, or recliner completely changes a room and adds a unique twist to highlight any man’s personality and interests. One of the reasons we loved the pieces from Pillow Throw Decor is that they’re easy to work with, the design options fit in with countless styles, and the shop is a real treat to work with. From earthy color blends to sayings that will keep you smiling for hours, the pillow designs at Pillow Throw Decor cover a wide range of interests, personalities, and quirks. 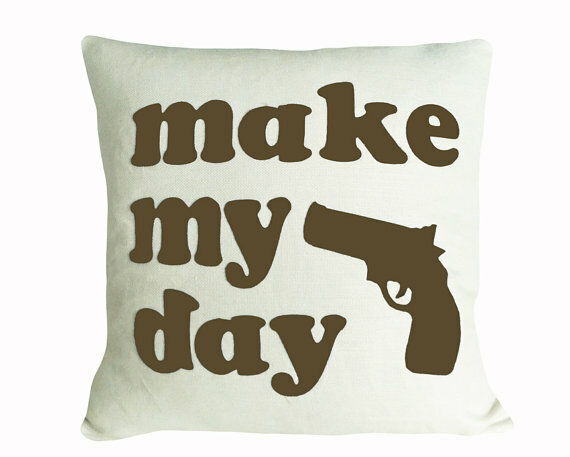 We’re big fans of the various sayings pillows because we love the chunky lettering and great statements! High end designer fabric on both the front and back, concealed zippers, durable construction, and easy cleaning made the pillows we checked out instant wins. When you check out the Pillow Throw Decor site, you’ll find that they state the materials and construction methods used in the creation of each piece so you’re always in the know about the high quality you’re getting! These pillows were an instant win with us, and are now on our list of favorites! Great construction, extremely comfortable, and definite attention getters – how can you go wrong? The selection is stunning and new pieces are being added all the time – so this is one Etsy shop you definitely want to keep your eyes on! 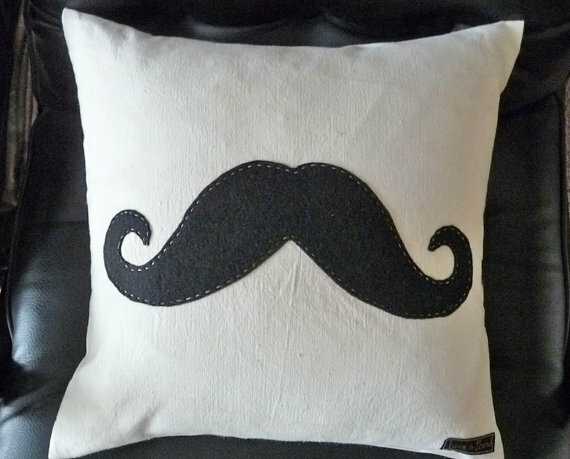 The pieces from Throw Pillow Decor make excellent gifts for the man who has everything, and the prices make them accessible to just about every budget. Click the banner below to see the entire selection available now from Pillow Throw Decor! Get comfy, there’s a lot to see and you’re sure to walk away with a smile! Tagged in gear, Man Cave, Pillow Throw Decor, pillows, review, reviews, throw pillows. Bookmark the permalink.